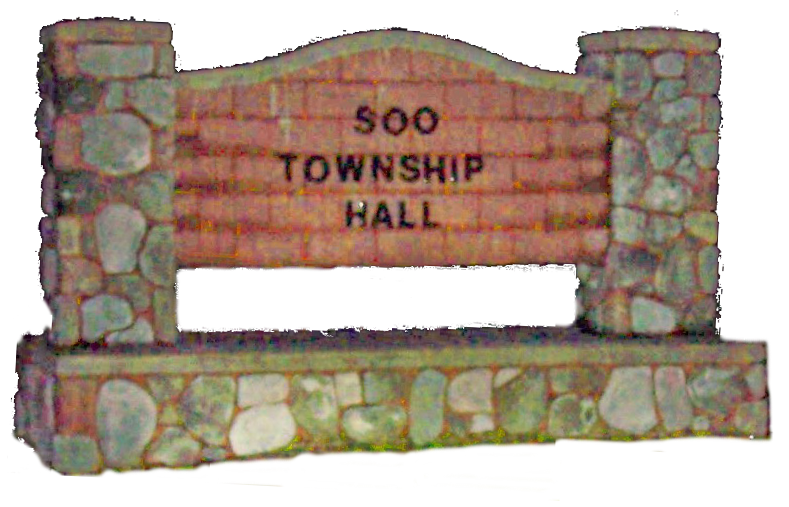 For 2013, Soo Township's Agricultural Class will see a small decrease in assessed value, but the Residential Class will see a small increase in assessed values - In fact, Soo Township's Residential Class (compared to the other 16 Township's) is the only Township to see an increase in the Residential Class. This is based on the residential sales in Soo Township, which compares the selling price to the assessed value and the ratio came in at 48.92%. 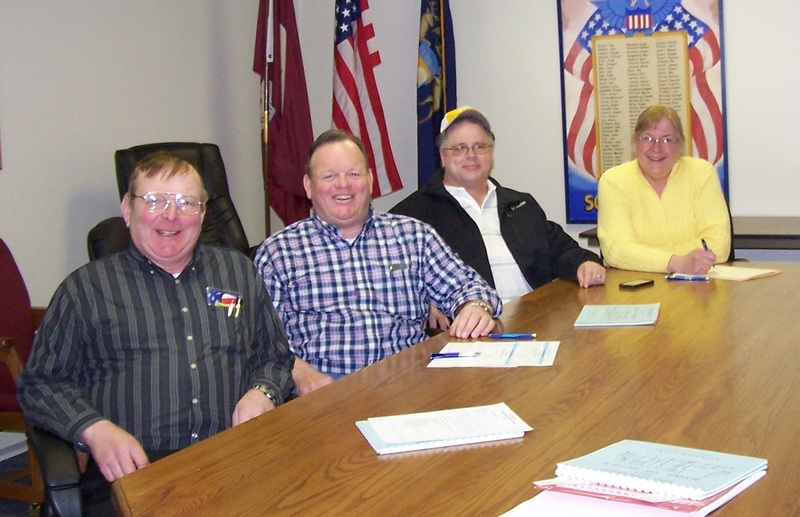 This indicates that the real estate market in Soo Township is improving faster than any other Township!